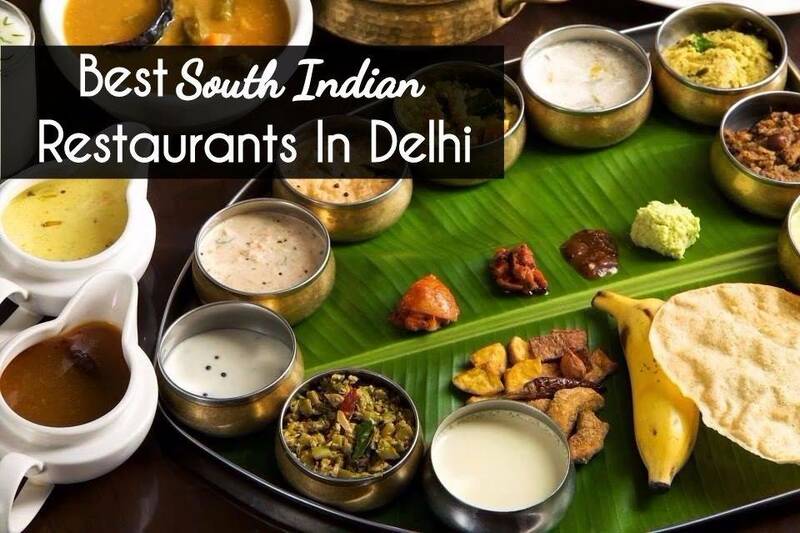 Their meals drip of authentic flavors and the Rava Dosa here is loved by one and all. The place has a familial feeling to it and can house almost 120 people at a time. So take your army to relish the brilliance that they offer!